Positioning Wedge 14" x 10" x 1"
Positioning Wedge 14" x 10" x 2"
Positioning Wedge 15.75" x 10" x 1"
Positioning Wedge 15.75" x 10" x 2"
Supracor Stimulite Accessories and Replacement Parts are "extra" items that you can purchase to enhance your Supracor products. These accessories and replacement parts are manufactured by Supracor to keep your cushions, wedges and more operating in peak condition. Some Supracor Stimulite Accessories and Replacement Parts allow additional function for your products. Classic Standard Seat Cushion Cover, CCL: Provides protective covering for your Stimulite Classic Seat Cushion. 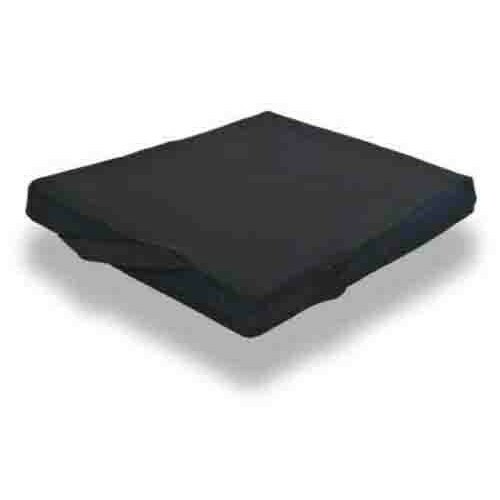 Slimline Standard Seat Cushion Cover, CSM: Provides protective covering for your Stimulite Slimline Seat Cushion. Corbee Pediatric Standard Seat Cushion Cover, CPD: Provides protective covering for your Stimulite Corbee Pediatric Seat Cushion. Sport Standard Seat Cushion Cover, CSP: Offers protective covering for your Stimulite Sport Chair Cushion. Smart Standard Seat Cushion Cover, CSMRT: Offers protective covering for your Stimulite Smart Chair Cushion. Silver Standard Seat Cushion Cover, CSI: Offers protective covering for your Stimulite Silver Chair Cushion. Contoured Pediatric Standard Seat Cushion Cover, CPDCD: Provides protective covering for your Stimulite Contoured Pediatric Seat Cushion. Contoured Standard Seat Cushion Cover, CCD: Provides protective covering for your Stimulite Contoured Seat Cushion. Bariatric Standard Seat Cushion Cover, CCLB: Provides protective covering for your Stimulite Bariatric Seat Cushion. Classic Wool Seat Cushion Cover, CCLW: Offers a lavish protective covering for your Stimulite Classic Chair Cushion. 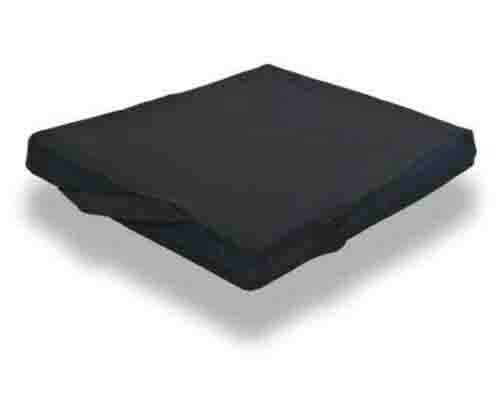 Slimline Wool Seat Cushion Cover, CSMW: Offers a lavish protective covering for your Stimulite Slimline Chair Cushion. Corbee Pediatric Wool Seat Cushion Cover, CPDW: Offers a lavish protective covering for your Stimulite Corbee Pediatric Chair Cushion. Sport Wool Seat Cushion Cover, CSPW: Provides a lush protective covering for your Stimulite Sport Seat Cushion. Silver Wool Seat Cushion Cover, CSIW: Provides a lush protective covering for your Stimulite Silver Seat Cushion. Contoured Pediatric Wool Seat Cushion Cover, CPDCDW: Provides a lush protective covering for your Stimulite Contoured Pediatric Seat Cushion. Contoured Wool Seat Cushion Cover, CCDW: Offers a plush protective covering for your Stimulite Contoured Chair Cushion. Bariatric Wool Seat Cushion Cover, CCLBW: Offers a plush protective covering for your Stimulite Bariatric Chair Cushion. Positioning Wedge, 14101: A small positioning wedge to assist with comfort, feeding, sleeping, and more. Positioning Wedge, 14102: A small positioning wedge with extra height to assist with comfort, feeding, sleeping, and more. Positioning Wedge, 15101: A large positioning wedge to aid with comfort, feeding, sleeping, and more. Positioning Wedge, 15102: A large positioning wedge with extra height to aid with comfort, feeding, sleeping, and more. Lumbar Support, LSUPP: An adjustable and supportive piece will improve your posture. This can be used with or without the Stimulite cushions. Like all of the other Supracor products, this item is washable. Detachable Pocket, DPCKT: An optional Velcro pocket that you keep beneath your Stimulite cushion. This item is great for stashing a wallet, keys, and other important items. Laundry Bag, LBAG: Place your Stimulite Honeycomb cushion inside of this laundry bag, zip it up, and toss it in the washing machine. With the Supracor laundry bag, taking care of your cushion is incredibly easy and hassle-free.